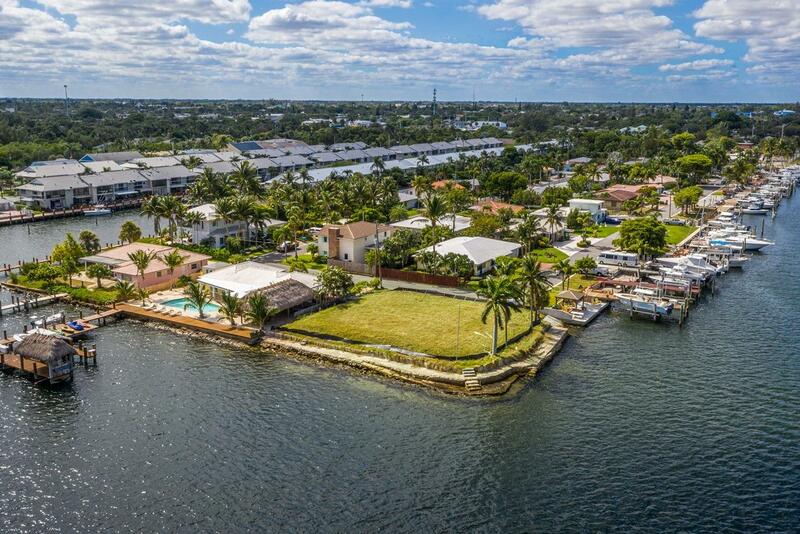 Point Lot in Boynton Beach! 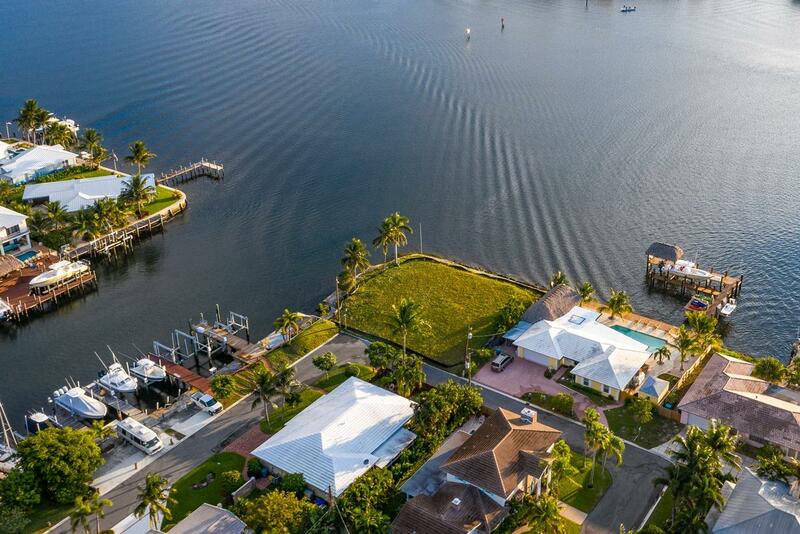 If living east of U.S. Highway 1 at the end of quiet street with a point/corner lot with 215' of water frontage on the Intracoastal Waterway & having navigable, direct ocean access with no fixed bridges is your idea of the perfect place to build your own custom waterfront home, this is your dream come true. 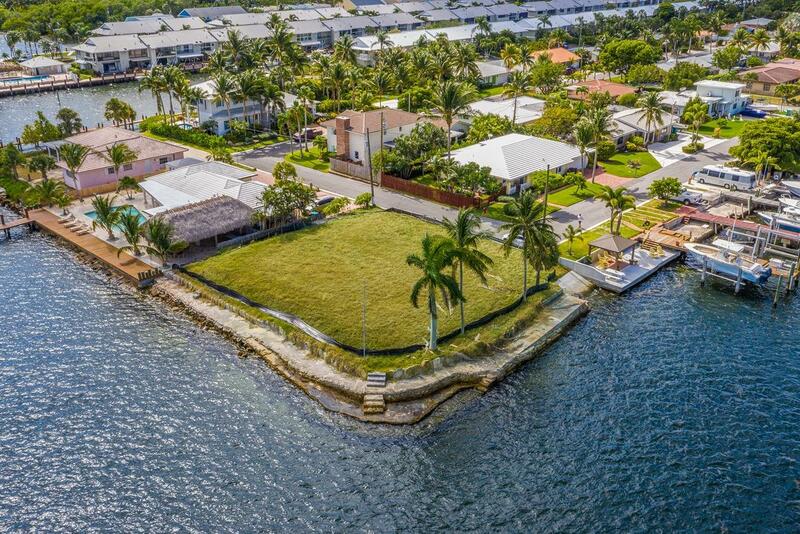 A renovated concrete boat ramp is already in place. 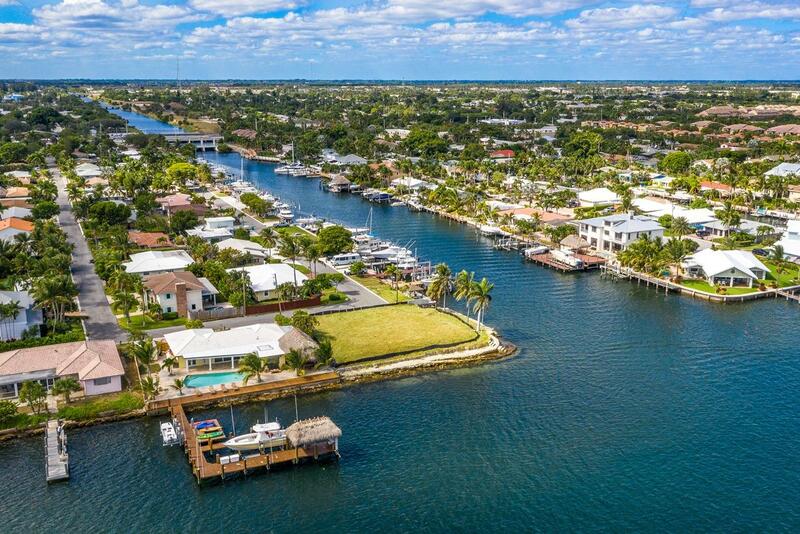 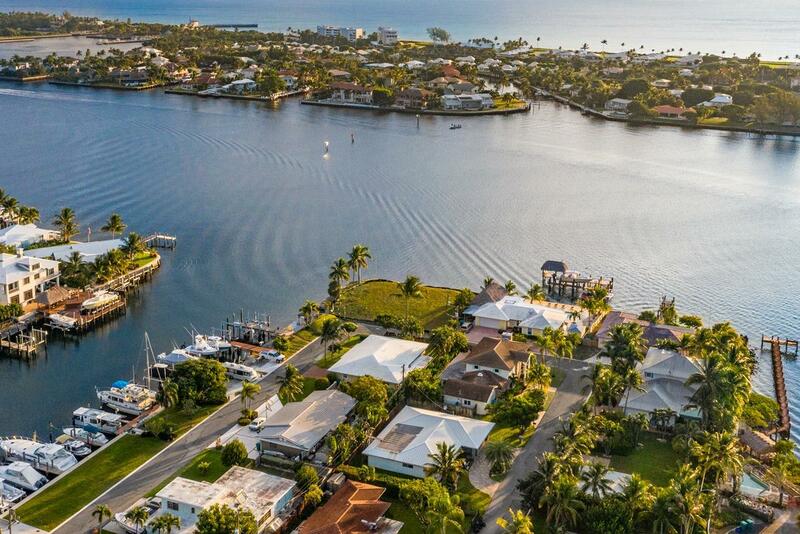 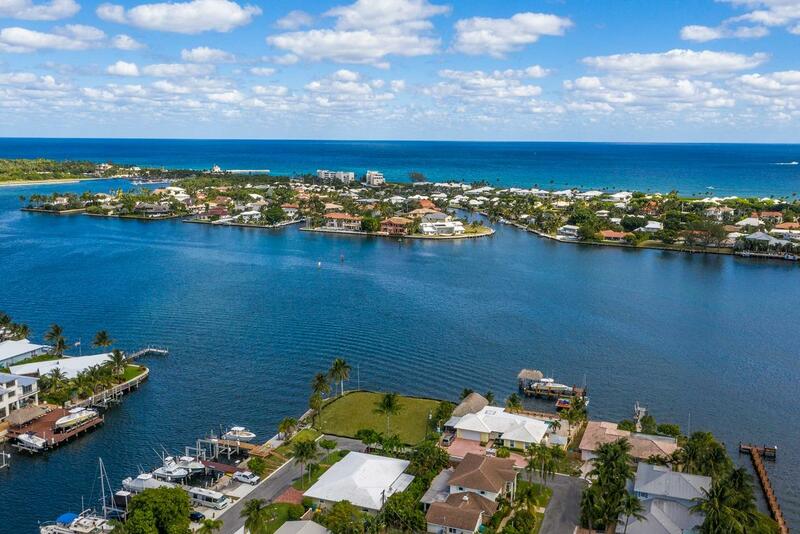 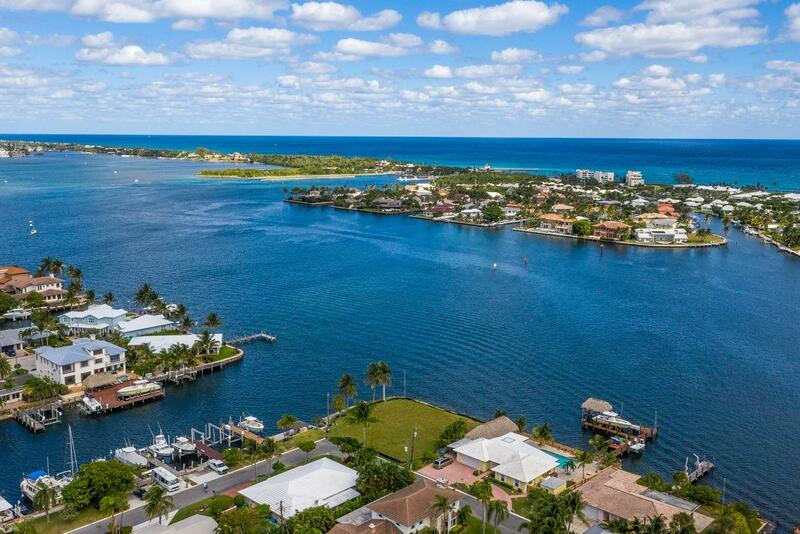 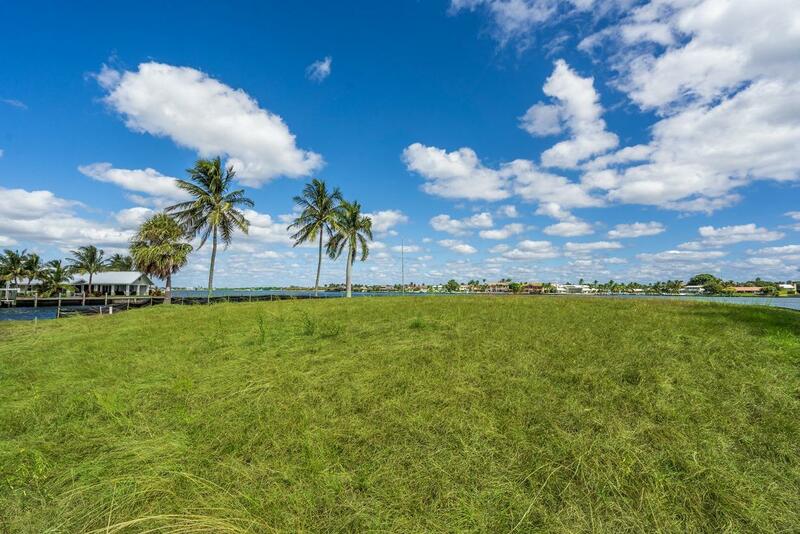 This 1/4+ acre cleared point lot is the last available property in prestigious Harbor Estates within this rapidly redeveloping Boynton Beach area. 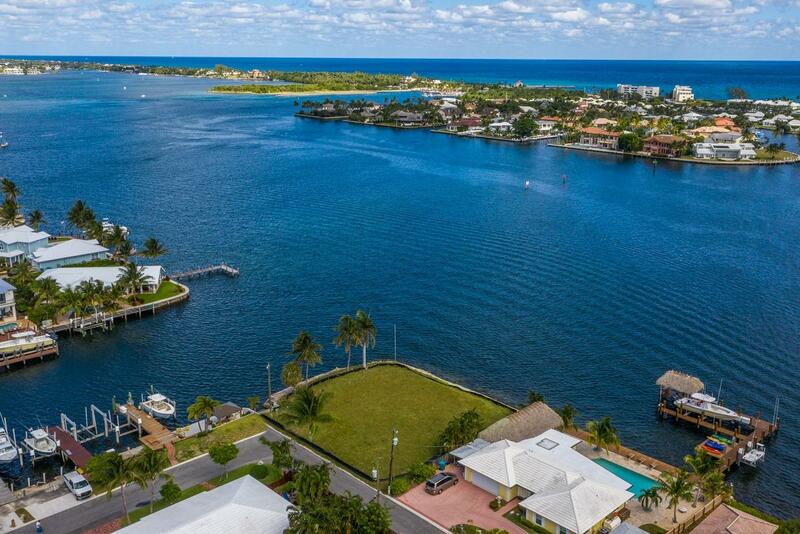 This is a rare opportunity to design and build your custom dream waterfront home just minutes from some of south Florida's best schools, finest shopping and dining.